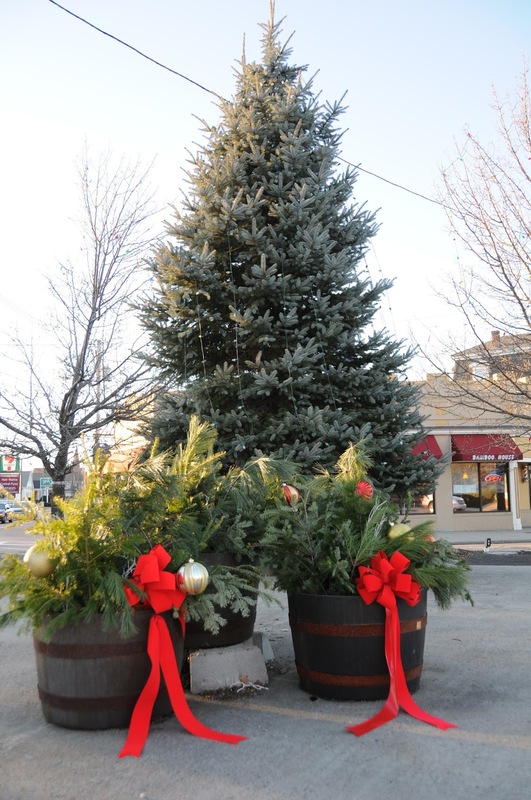 The Franklin Downtown Partnership will team up with the Franklin Garden Club to decorate the downtown on Sunday, November 22. Volunteers and helpers are welcome to help install wreaths, bows and greenery. Interested volunteers will meet Beautification Chairperson Eileen Mason at 9 a.m. on the center island. Community service hours are available for students; groups and teams are encouraged to participate. Help is also needed on Saturday, November 21, at Hillside Nurseries to sort greens. Anyone interested in volunteering or donating to this event can contact Mason at emason4234@gmail.com. 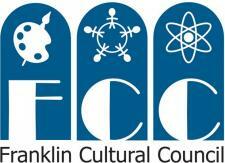 Sponsorship information is also available on the FDP website, www.franklindowntownpartnership.org.